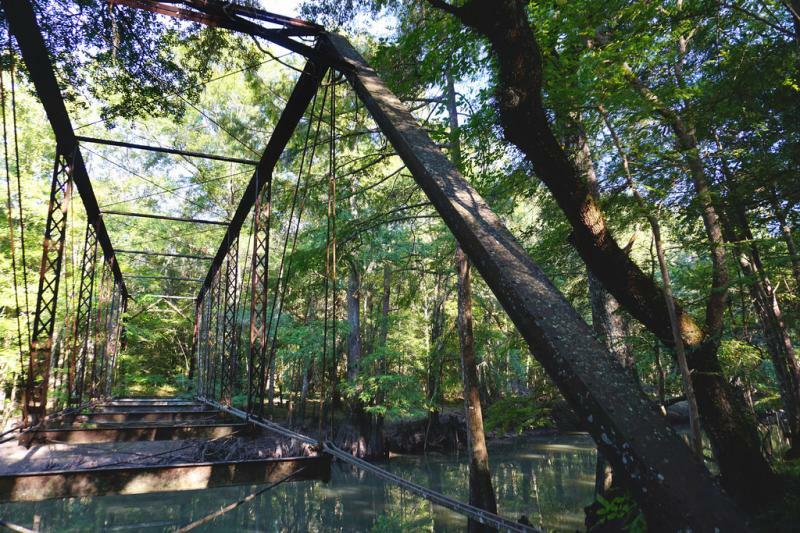 The first people known to have entered the area of Alachua County were Paleo-Indians, who left artifacts in the Santa Fe River basin prior to 8000 BCE. 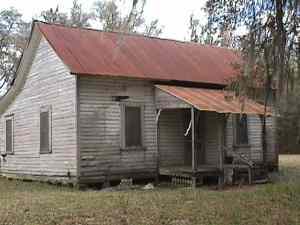 Artifacts from the Archaic period (8000 - 2000 BCE) have been found at several sites in Alachua County. 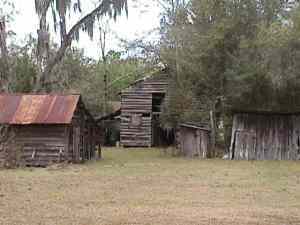 Permanent settlements appeared in what is now Alachua County around 100 CE, as people of the wide-ranging Deptford culture developed the local Cades Pond culture. 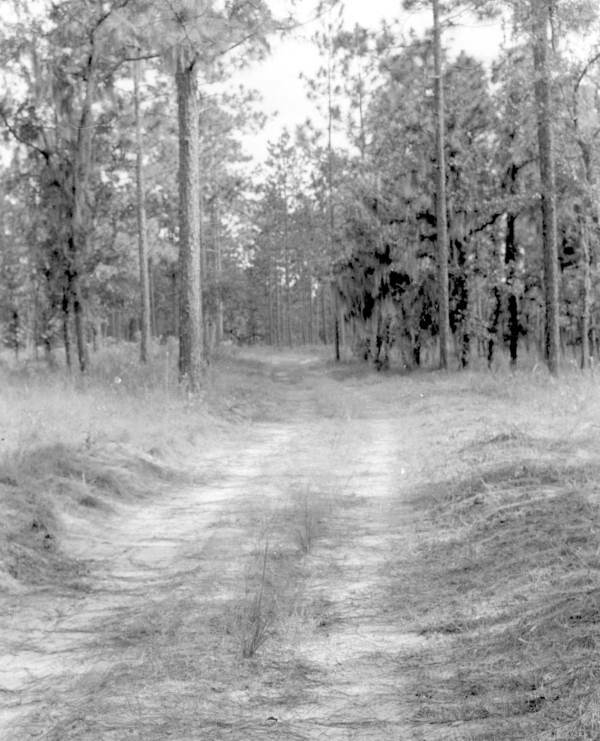 The Cades Pond culture gave way to the Alachua culture around 600 CE (remains of which were found under the Law School Burial Mound)﻿. 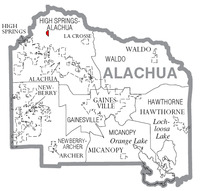 ﻿Long before the Spaniards arrived in Florida, The Timucua-speaking Potano tribe lived in the Alachua culture area in the 16th century, when the Spanish entered Florida. 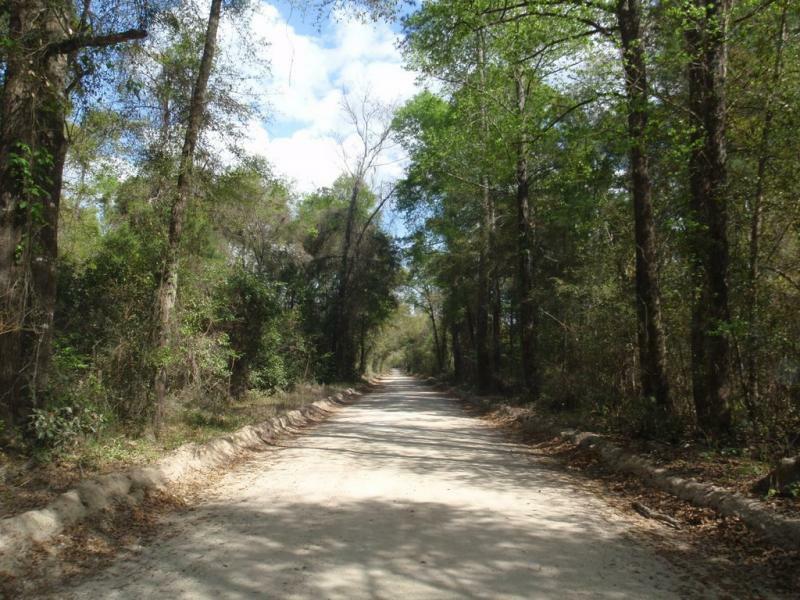 ﻿Alachua County's unique combination of fertile soil, broad prairies, clear lakes and abundant game had spawned a complex Indian civilization called Timucuan. Throughout the 16th century, DeSoto and other Spanish explorers plundered the region, then Franciscan priests founded missions and finally ranchers established a large cattle ranch on Paynes Prairie. 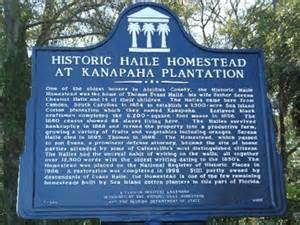 The first two decades of the new century brought Alachua County's agricultural economy troubled times, as freezes destroyed the citrus industy and the boll weevil blighted the cotton crops. World War I brought an end to the phosphate industry as international trade was disrupted. 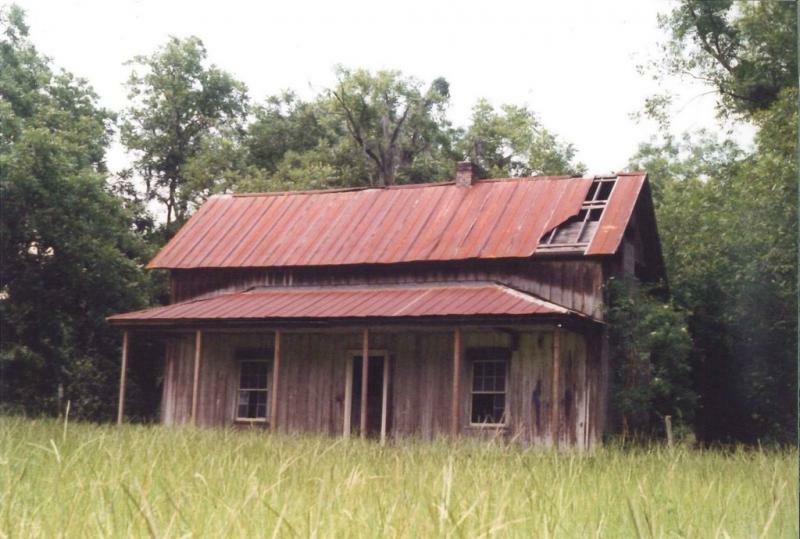 As John J. Tigert began his presidency at UF, Florida came under yet more hard times. The Mediterranean fruit fly crippled the state's citrus production in the South, and the deadliest hurricane to ever hit Florida destroyed what was left of the state's economy. A year later, the Great Depression began with the collapse of the stock market in 1929. 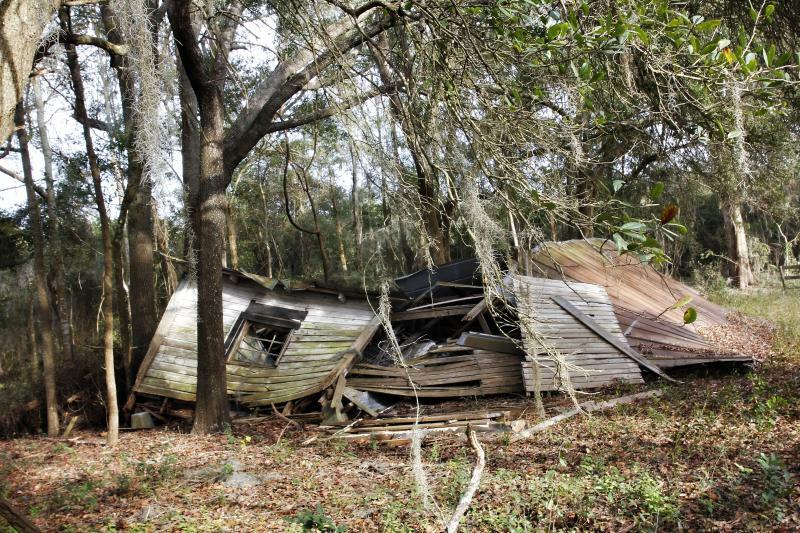 Gainesville had experienced a land boom and bust some years before the main collapse, so by the time the Depression hit the rest of the country Gainesville had already entered a holding pattern and was not much affected. 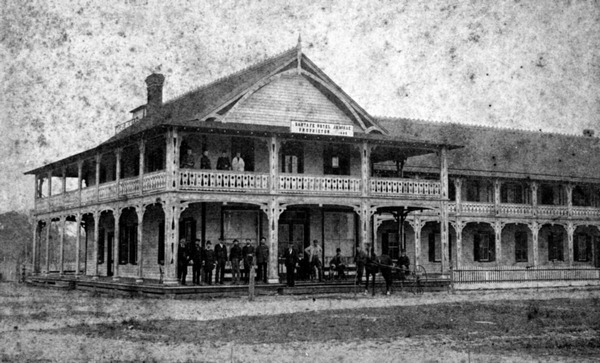 Still, one of the most significant events in the history of the county occurred in 1905, when Gainesville was chosen as the site for the University of Florida. When the university opened a year later, it had only 102 students, 15 faculty and two unfinished buildings. Twenty years later, the student body numbered 2,000, and students went to classes in 13 Gothic buildings, including a library, a gymnasium and an auditorium. By the 1930s, the university had become the most important staple in the county's economy and helped it weather both the land boom collapse of the mid 1920s and the Depression of the 1930s. During these years, the county's smaller towns changed from being farm centers to become havens for artists, retirees and Gainesville professionals. They also attracted tourists to their historic downtowns. 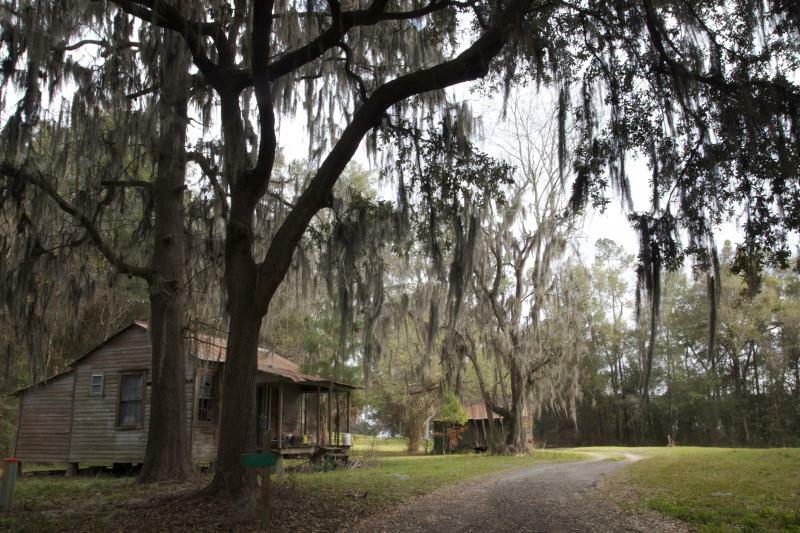 The county's natural wonders, including Paynes Prairie and the Devil's Millhopper were protected by becoming state parks, and historic sites such as the Rawlings house, the Haile Plantation and the Dudley Farm were preserved. With a population of more than 200,000, the county offers abundant archaeological, historical and natural sites to visitors and residents alike. Downtown Gainesville has become a professional and government center while retail stores and merchants have moved to large malls in the northwest and southwest areas of the city, especially around Interstate 75. 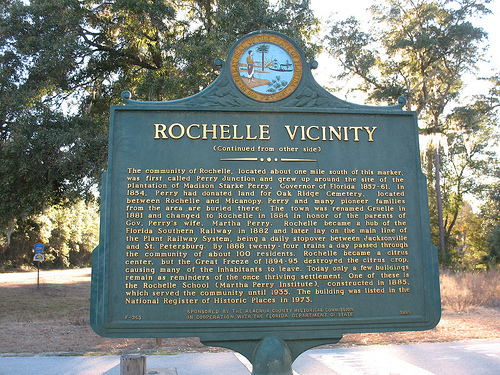 In the 1980s, neighborhoods surrounding Downtown Gainesville such as the Duck Pond, the Southeast and Pleasant Street created historic districts, which helped preserve their unique residential character. These preservation efforts spurred the city to sponsor restoration projects for the Thomas Center, the Hippodrome, the Seagle Building and the American Legion Building. 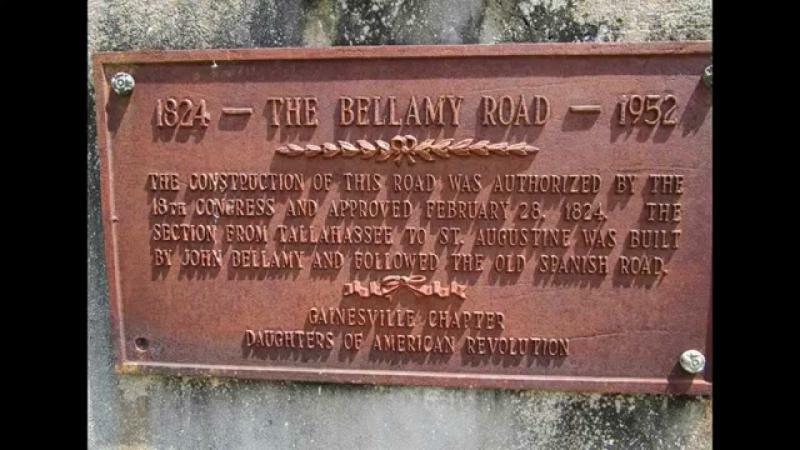 A new courthouse and a new library were built, while older buildings, including the Star Garage, the Florida Theater and the Bethel Gas Station, were restored. 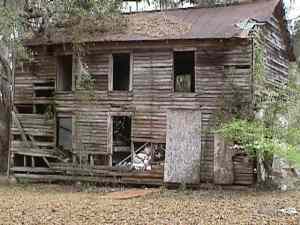 As a climax to these revitalization efforts, Money Magazine named Gainesville the most liveable city in America in 1995. As of the 2010 census, the County population was 247,336﻿. In May 11, 1905 a State law was passed that required all motor-driven vehicles to be registered with the Secretary of State for a $2 fee. The registrant was then given a number which was to be reproduced on a homemade plate with the plate being a minimum of 3” high and at least 2” long and placed in a conspicuous place on the rear of the vehicle. These ranged from hand painted wood or metal units to leather plates with metal house numbers riveted in place. In 1909 the requirement to show FLA was added to the law, and further, it required the plate to be 4 ½” x 14” of flat steel. This system was required up to Sept. 30, 1915. While some sources mention the “paper certificate”, the State issued round discs (about the size of a half dollar) with the registration numbers.